Assembly of everything federated, decentralized and social. Diaspora, Friendica, Red, GNU Social, Twister, and all other wonderful decentralized, federated projects welcome! 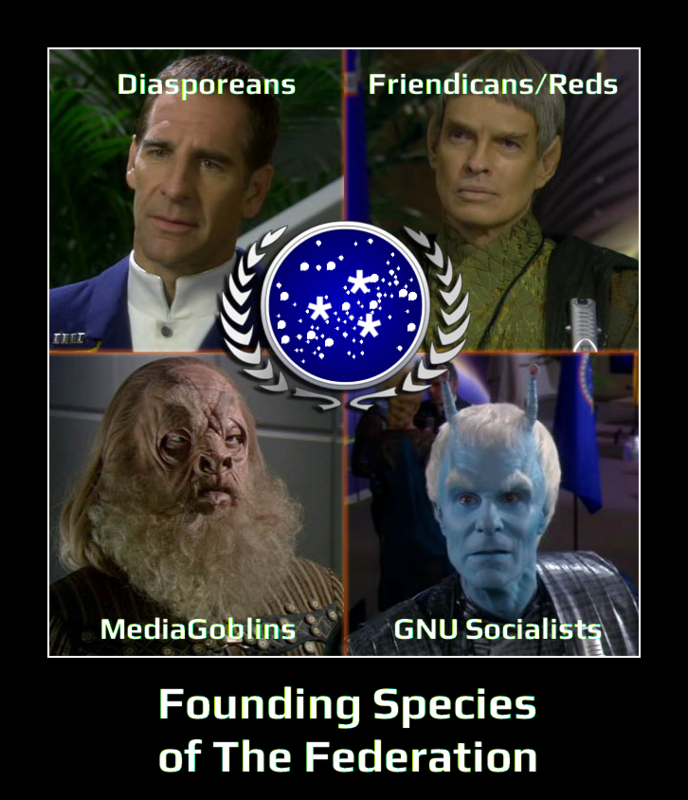 The Federation - federated, decentralized social web, any and all such projects welcome! This page was last modified on 28 December 2014, at 20:08.